I just finished reading The Celtic Way of Evangelism: How Christianity Can Reach the West… AGAIN by George C. Hunter III, so of course, I wanted to post about this book on St. Patrick’s Day. Patrick, a Briton kidnapped by Irish pirates at age sixteen, was a slave in Ireland for six years around 400 A. D. During that time, he learned their language and culture and also learned to love the Irish themselves. 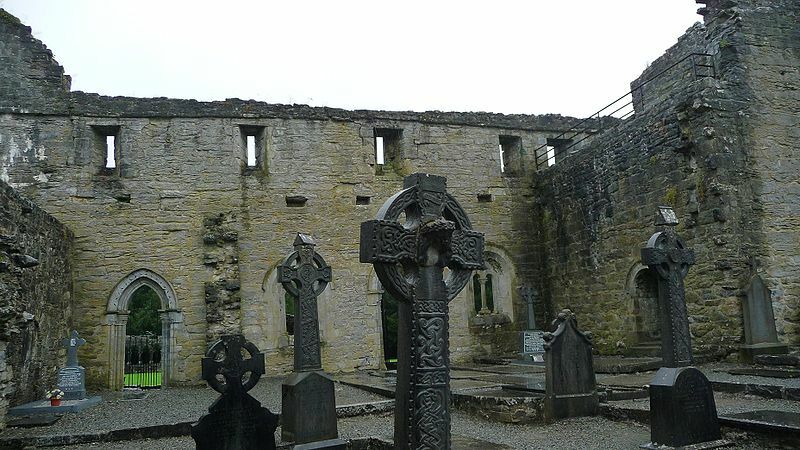 In approximately 432 A. D., he returned with a “missionary team” to Ireland. In twenty-eight years, he and his followers may have planted 700 churches and baptized tens of thousands. He was also influential in abolishing the slave trade in Ireland. After his death, the Celtic church sent missionaries into Europe, reaching many other “barbarians” effectively and quickly. The author believes we can learn from these early Christians’ successes. After a thorough look at the history preceding and following Patrick, Mr. Hunter compares North America today to the mission fields that early Celtic preachers found in Ireland and beyond. Just one example he writes about are that people are unfamiliar with the Christian message, yet spiritually hungry. “The perspective of the ancient Roman Christian leaders can be baldly stated in two points: (1) Roman Christian leaders assumed that some civilizing had to come first. A population had to already be civilized ‘enough’ to become Christianized… (2) Then, once a sufficiently civilized population became Christian, they were expected in time to read and speak Latin, to adopt other Roman customs, to do church the Roman way, and in other ways to become culturally Roman people. “…The Roman model seems very logical to us because most American Christians are scripted by it! We explain the gospel, they accept Christ, and we welcome them into the church. Presentation, decision, assimilation—what could be more logical than that? Mr. Hunter encourages us to witness as a community, not as lone Christian soldiers. Our outreach should also address the practical needs of people: unemployment, dysfunctional families, addictions, et cetera. He also compares the ancient Roman attitude to modern Christians’ attitude to the unchurched, expecting them to learn our language and behaviors. I highly recommend The Celtic Way of Evangelism as a beginning point to re-think how to reach people more effectively in our post-Christian culture. Two significant sources for Mr. Hunter are: John Finney’s Recovering the Past: Celtic and Roman Mission and Thomas Cahill’s How the Irish Saved Civilization.